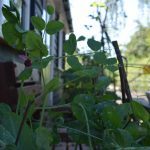 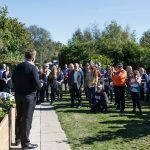 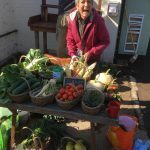 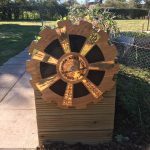 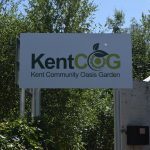 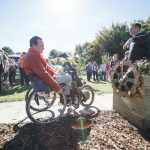 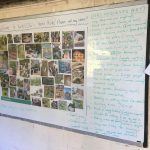 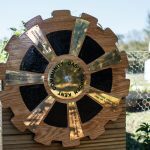 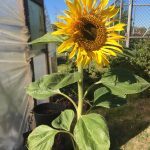 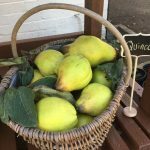 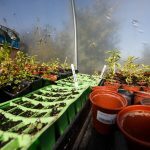 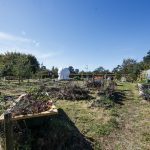 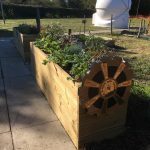 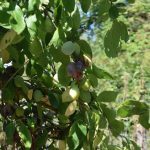 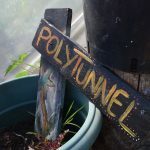 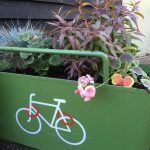 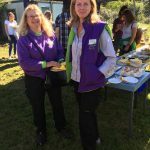 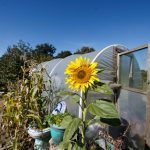 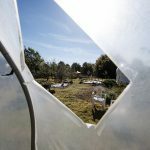 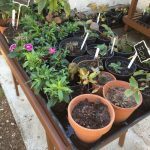 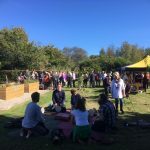 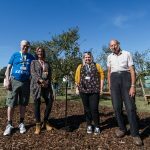 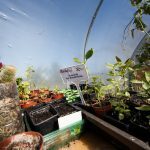 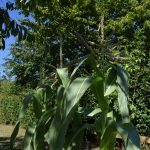 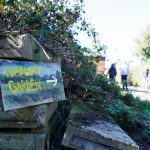 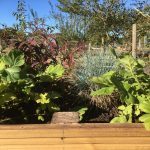 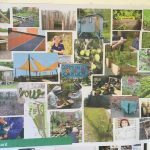 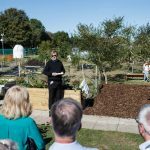 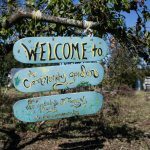 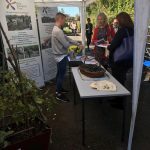 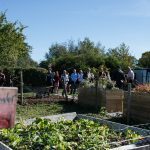 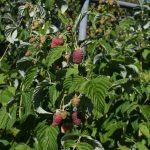 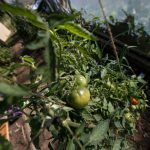 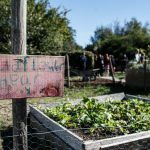 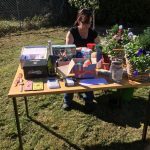 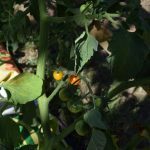 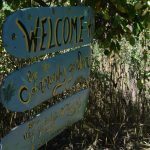 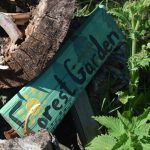 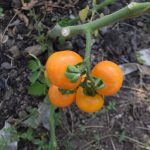 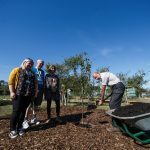 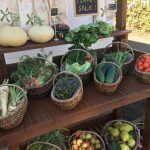 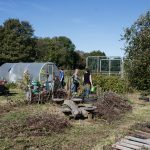 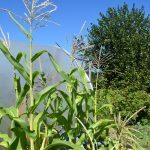 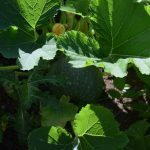 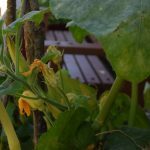 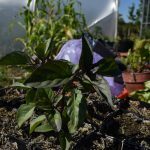 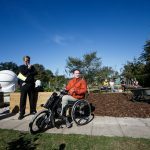 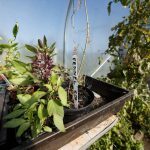 We are the Kent Community Oasis Garden (KentCOG), a collection of students, staff and community members working to create a sustainability hub centred around growing food. 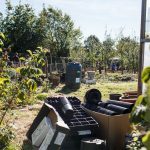 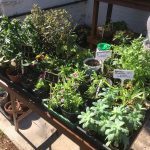 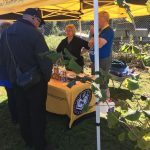 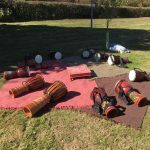 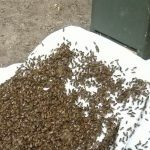 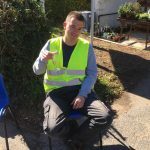 We are made up of a number of partners including The University of Kent, Kent Enterprise Trust, The Gardening and Foraging Society (Kent Union) and the Whitstable and Herne Bay Beekeepers. 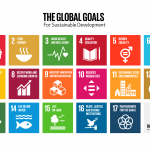 For a full list of partners and supporters please click here. 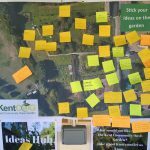 To get involved please take a look at our calendar (coming soon) to find out when our open sessions are or email kentcog@kent.ac.uk.